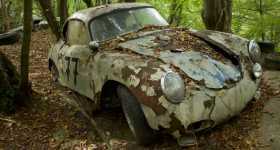 Buick Archives - Muscle Cars Zone! 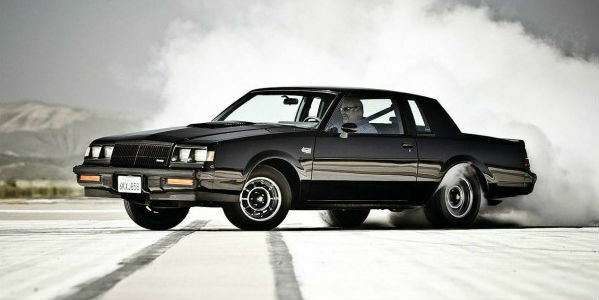 This 1987 Buick GNX Grand National Was Never Registered! 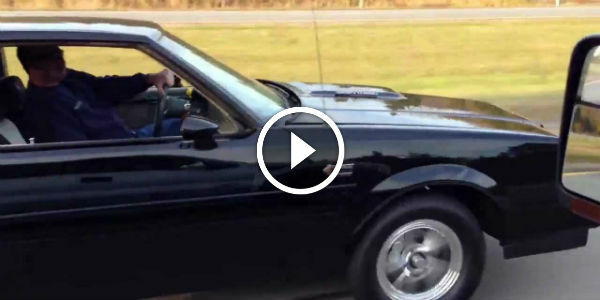 Buick Grand National – Everything You Need To Know! 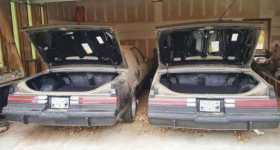 Lucky Guys Just Bought Two Untouched 1987 Buick Grand Nationals! 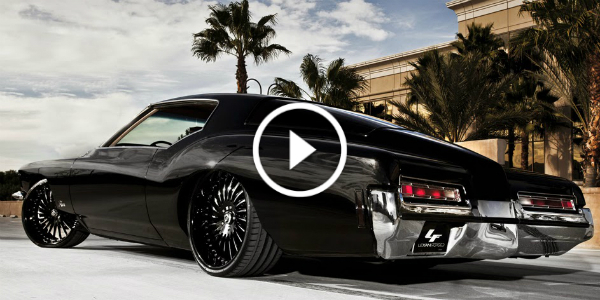 Beautiful, Black, Bagged and Slammed 1972 Classic Buick Riviera! This Is How Perfection Looks Like! 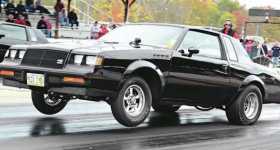 Twin Turbo LSX Powered BUICK GRAND NATIONAL! 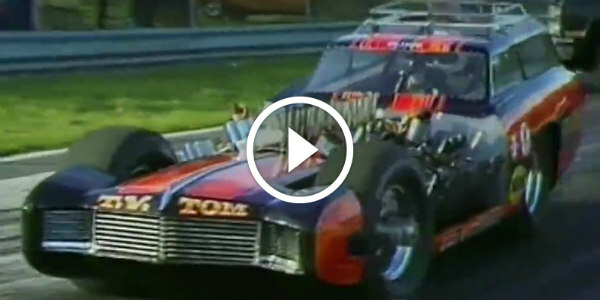 Watch Tommy Ivo’s RIVIERA WAGON MASTER In Action! This BEAST Is Powered By FOUR 425ci BUICK ENGINES! 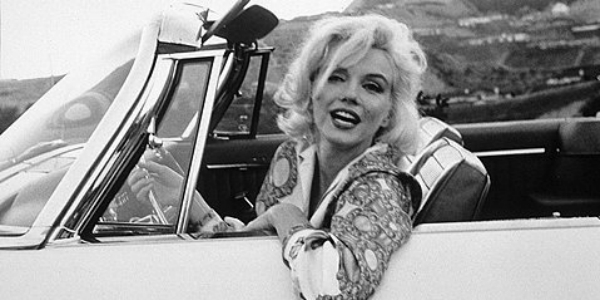 See These Amazing Images From 20th Century Celebrities! 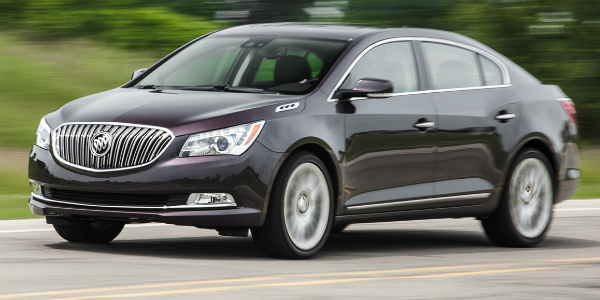 2015 BUICK LaCrosse SEDAN EMPHASIZES The Comfort!